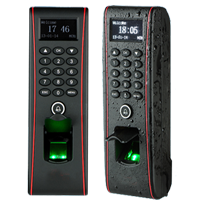 RSP10i3 is designed with good looking body and high performance scanning. 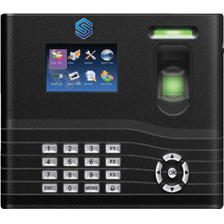 It supports 3000 fingerprints and 10000 cards and the full door access. 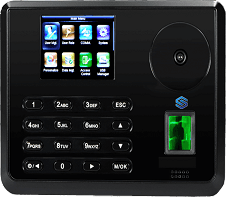 This is perfect attendance system for corporate offices where access control is expected. It has battery slot as inbuilt. 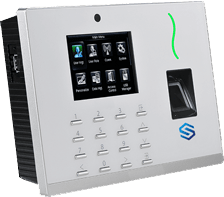 This is limited to send the attendance data to the server only when the device is running on direct power supply instead of battery. 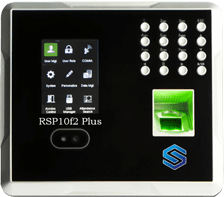 1200 face templates, 2000 fingerprints and 10000 cards supported RSP10f1 is designed handle more number of face templates. Its high clarity display gives the better feel while using the system. It is a good looking device. 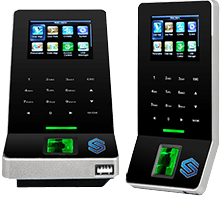 GPRS/GSM SIM card support enabled, 1200 face templates, 2000 fingerprints and 10000 cards supported RSP10f1 is designed handle more number of face templates. Its high clarity display gives the better feel while using the system. It is a good looking device. 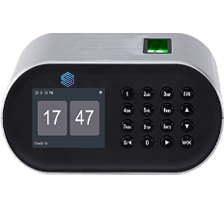 WIFI Support enabled, 1200 face templates, 2000 fingerprints and 10000 cards supported RSP10f1 is designed handle more number of face templates. 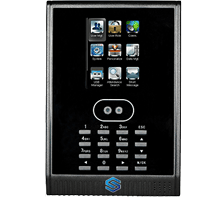 Its high clarity display gives the better feel while using the system. It is a good looking device. 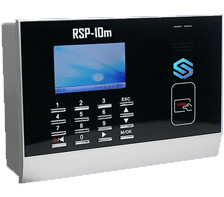 RSP10i6 is POE supported biometric device. 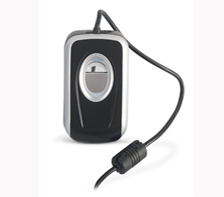 It is designed with good looking body and high performance scanning. 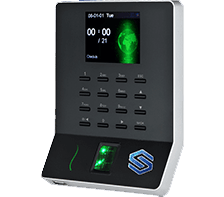 It supports 3000 face, 5000 fingerprints and 10000 cards and the full door access. 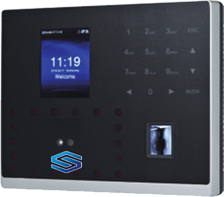 This is perfect attendance system for corporate offices where access control is expected. It has battery slot as inbuilt. It's facial recognition works well under strong sunlight (up to 60,000 Lux). 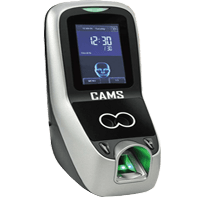 It's 168 IR sensors handles the wet, rough fingers more perfectly than any other scanners. 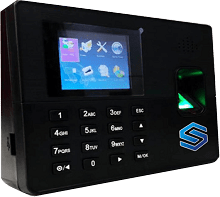 This is a charger works as a external battery for all the 5V biometric attendance system. 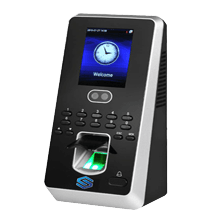 Under the environment where the power is cut off suddenly, power discharge can be realized automatically to continue power supply for fingerprint sensor. 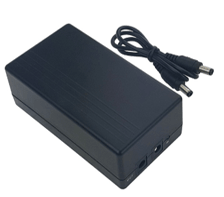 This is a charger works as a external battery for all the 12V biometric attendance system. 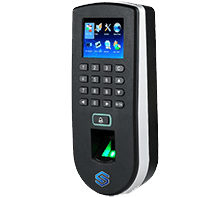 Under the environment where the power is cut off suddenly, power discharge can be realized automatically to continue power supply for fingerprint sensor. 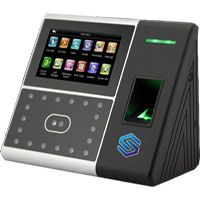 Fingerprint scanner for windows logon. 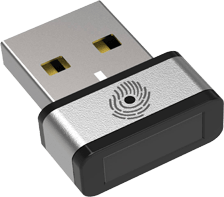 It supports Widnows 7, 8, 8.1, and windows 10. You can register up to 10 fingers and use one to unlock your computer. Keep you computer more safe. 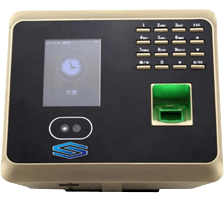 This module helps to integrate the biometric attendance system with Odoo server on real-time basis. No software or desktop is required for the setup. Only device should be connected online all the time to ensure the realtime communication. 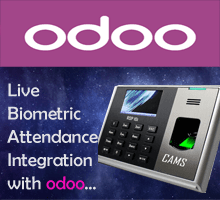 You must buy attendance and management api for the Odoo Standard Edition module to work with the real time biometric communication. 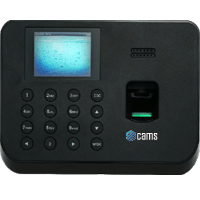 If you are not buying/using the CAMS device then you must buy "Protocol Update" to enable the web api to your devices. 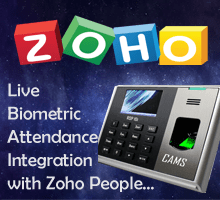 This module helps to integrate the biometric attendance system with zoho people on real-time basis. No software or desktop is required for the setup. Only auth toke should be created using "https://accounts.zoho.com/apiauthtoken/create?SCOPE=zohopeople/peopleapi" and shared to support@camsunit.com along with the transaction id of the purchase. 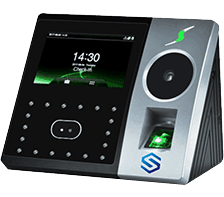 And device should be connected online all the time to ensure the realtime communication. 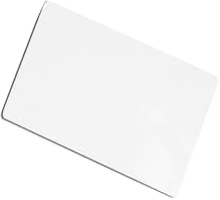 You must buy attendance api for the zoho integration to work. 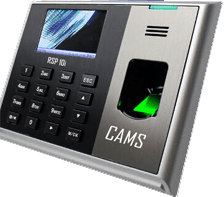 If you are not buying/using the CAMS device then you must buy "Protocol Update" to enable the web api to your devices. 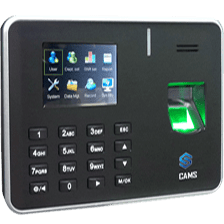 CAMS Protocol helps to enable the web api to your biometric attendance system, which helps to integrate your biometric devices with your own web application. 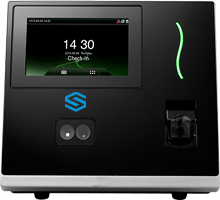 It is a big problem that we have biometric machines but we are unable to integrate them with our websites directly. The problem is resolved by updating our protocol into your device. 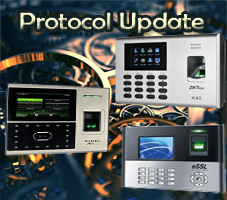 Our API is extended to support some of the products from some of the brands such as ZKTeco, ESSL and etc. 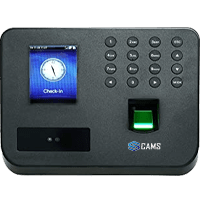 Please note that, please make sure that your machine is tested with the CAMS Testing Tool and get your device verified before making this purchase. You must buy attendance/management api for availing the API services. 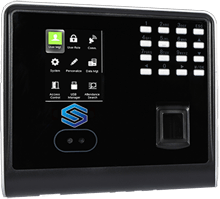 This module helps to integrate the biometric attendance system with ERPNext server on real-time basis. No software or desktop is required for the setup. Only device should be connected online all the time to ensure the realtime communication. 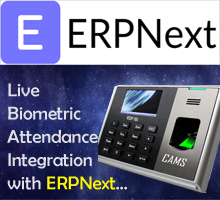 You must buy attendance api for the ERPNext integration to work. 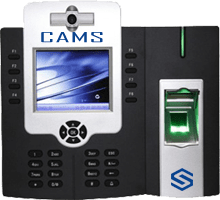 If you are not buying/using the CAMS device then you must buy "Protocol Update" to enable the web api to your devices.